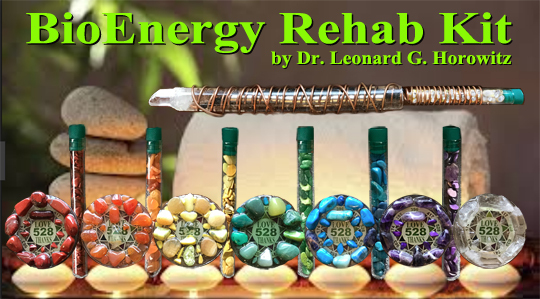 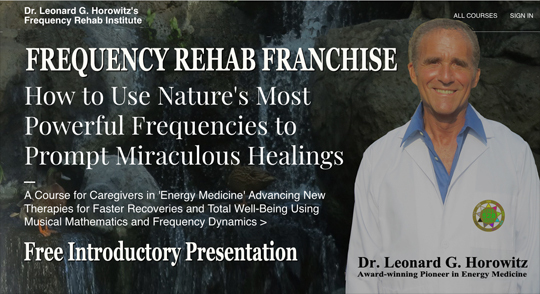 Own the Complete "BioEnergy Rehab Kit". 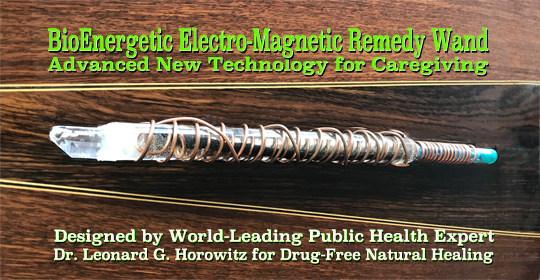 Technology Pioneered by Award-winning Health Science Expert, Dr. Leonard G. Horowitz. 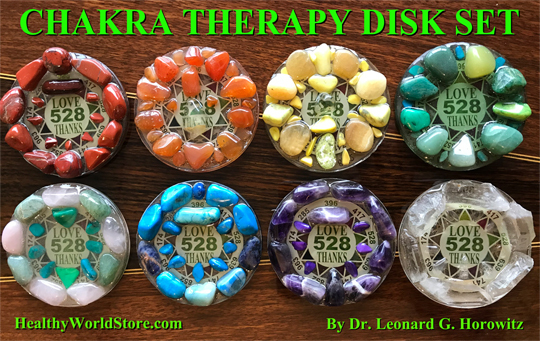 Click the button below to add the wand to your wish list.